Gemma has been practising in general crime across the Western Circuit since 2007. She completed pupillage with the Crown Prosecution Service before leaving in 2013 to come to the independent bar, where she has continued to prosecute for the CPS, HMRC, DWP, Local Authorities and the Probation Service as well as successfully developing a strong defence practice. Prior to qualification, Gemma worked for a Local Authority in child protection, and as such has a particularly good rapport with young and vulnerable people, which she uses to ensure witnesses give their best evidence, and to make them feel as comfortable as possible with the court process. Given the current emphasis on handling young and vulnerable witnesses these skills ensure Gemma is able to deal with the most sensitive of cases and in 2017 she successfully completed the vulnerable witness training programme. Gemma has a deep understanding of criminal procedure and her practice encompasses the full range of offences with particular emphasis on complex drug conspiracies, serious sexual offences, dishonesty including fraud and money laundering, serious violence and public order. Her practice has particular emphasis on cases with young or vulnerable witnesses or defendants, and she is regularly instructed to represent those with complex learning or mental health difficulties. 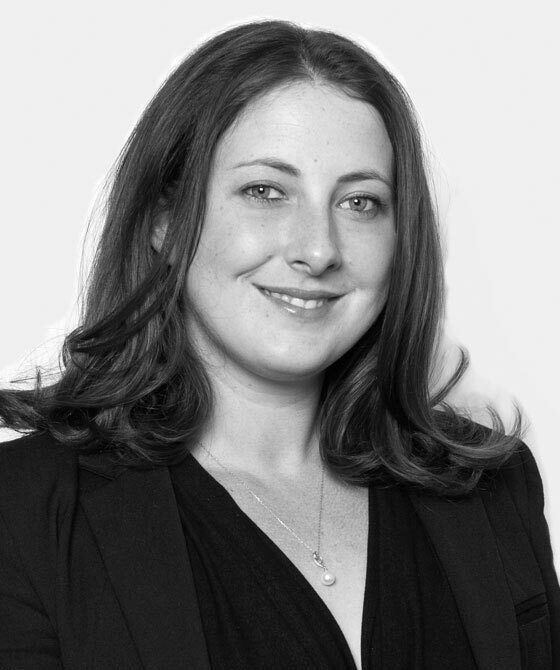 Gemma has experience of dealing with complex and sensitive disclosure issues including Public Interest Immunity, and is regularly instructed in cases involving Confiscation under the Proceeds of Crime Act. She has experience representing the police in civil proceedings in applications for Sexual Harm Prevention Orders and Sexual Risk Orders; she has trained ACPO on Domestic Violence Protection Orders and provided training to Local Authorities on Disclosure. R v W & ors (2016) Bournemouth Crown Court: Prosecution Counsel in multi-handed cross-county Class A drug Supply case where significant custodial sentence handed down. R v S (2015) Swindon Crown Court: serious assault involving concrete block repeatedly used to strike victim to the head- Defendant prosecuted twice for the same violent behaviour. Case raised issues of abuse of process, autrefois convict and judicial review. R v H  Newport (IOW) Crown Court: prosecuting counsel in case of obstructing a coroner/perverting the course of justice and drugs supply where the Defendant had dumped and abandoned the body of his friend on the street following an overdose. R v W, S, M (2015) Southampton Crown Court: Prosecuting Counsel in multi-handed robbery of a victim who suffered from Asperger’s and who had been robbed/ beaten up whilst fleeing the scene of another robbery. Gemma's practice encompasses the full range of sexual offences. She has experience of representing the police in civil proceedings in applications for Sexual Harm Prevention orders and Sexual Risk Orders. R v P (2015) Portsmouth Crown Court: Prosecuting Counsel in Sexual Assault where the complainant had learning difficulties and significant vulnerabilities.